Cotton Seed Oil 100% Pure Unrefined Pharmaceutical Grade product is Unrefined, which means it is in the purest form that it can possibly be in. It contains a high amount of antioxidants which are essential for good health. It is also rich in Vitamin E. The light texture of this oil makes it great for cosmetic use, making it a common ingredient in creams, lotions, etc. Cotton seed oil also has emollient properties that can smooth and soften rough skin. Soap-makers recommend using soap that contains no more than 25 percent cotton seed oil because of its tendency to spoil. 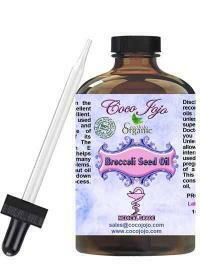 Like other oils used in soaps, cotton seed oil can leave skin soft and silky, report cosmeticians at Skin Care Tips. Cotton seed is an inexpensive additive that can be added to soap to provide lather and oil, so it often provides a good option for those looking for inexpensive beauty products. 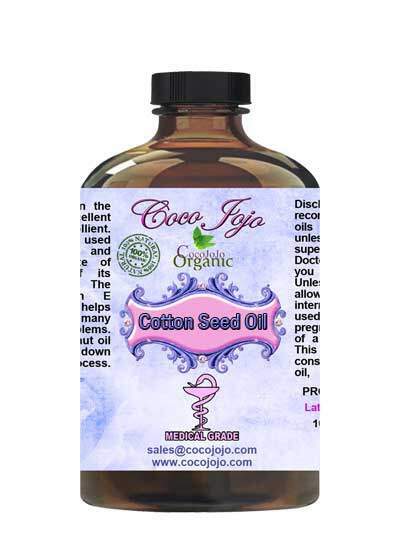 Cotton seed oil often is found in all-natural products at health food stores and should not be used by people with sensitive skin.